Meeting consumer needs and desires, while promoting cleaner production and sustainable consumption, is one of the greatest challenges facing industry today. Addressing poverty and environmental degradation requires changing how global organizations produce and distribute goods and how people and organizations consume and dispose of them. 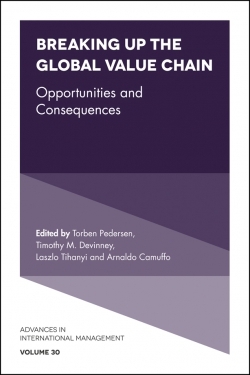 It requires a more efficient use of resources, together with action-oriented thinking but raises a range of highly specific challenges for organizations operating in emerging economies. 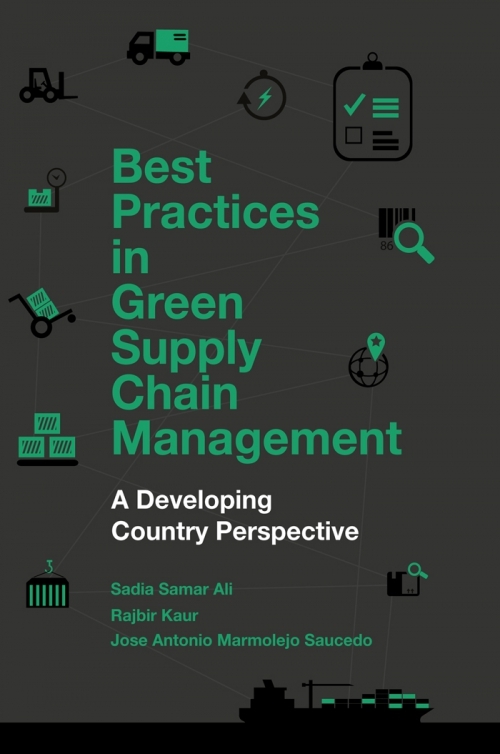 Best Practices in Green Supply Chain Management offers new insights on the challenges of integrating environmental awareness into supply chain management operations in developing countries. 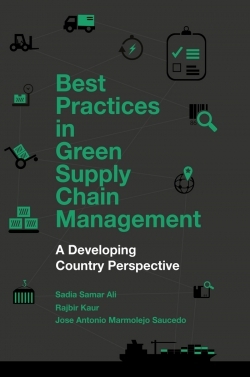 The authors present in-depth case studies from the Indian and Mexican manufacturing industries, which are used to illustrate broader lessons in the implementation of sustainable practices for developing economies. 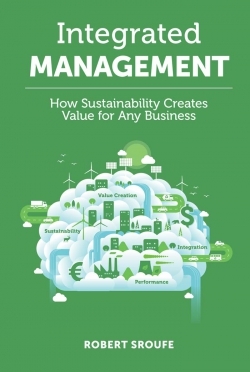 This book presents detailed findings and practical guidance to both researchers and practitioners working in the fields of business management, sustainability and green practices, as well as all those who wish to understand why organizations should integrate sustainable strategies and how to implement them. Sadia Samar Ali is an Associate Professor in the College of Engineering at King Abdul-Aziz University, Saudi Arabia. Rajbir Kaur is a professional consultant for human and environmental sustainability in India, engaged in the training of corporate clients. Jose Antonio Marmolejo Saucedo is a researcher at the Panamerican University in Mexico.